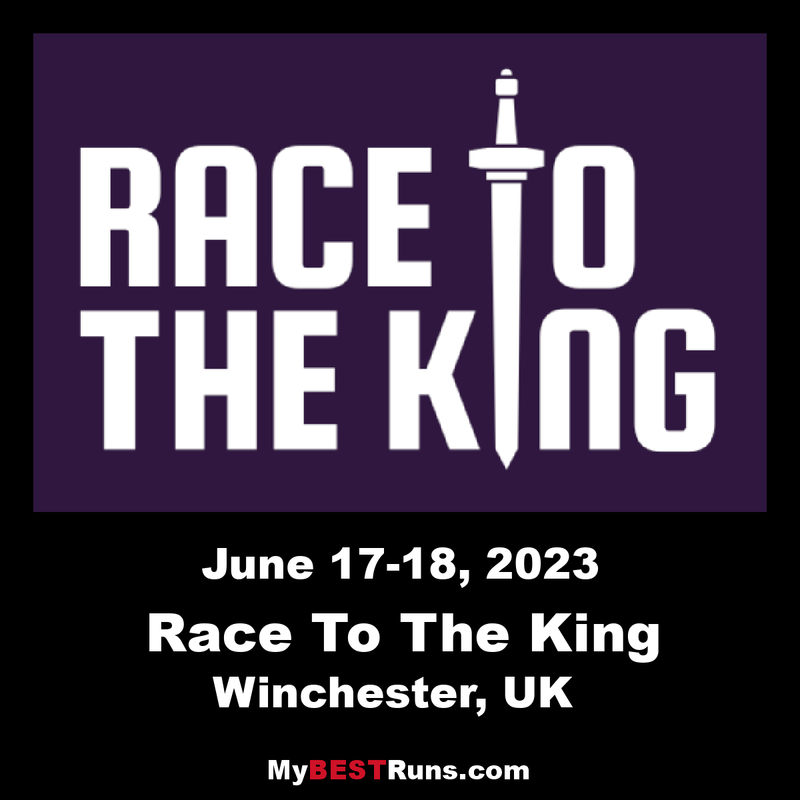 Walk, jog or run 53 miles along the breathtaking South Downs Way to the magnificent finish on the steps of Winchester Cathedral; the burial place of the first Kings and Queens of England. You will be inspired every step by the sweeping views on either side. Look to your right across the ancient World of Southern England, and look to your left across the shimmering expanse of the English Channel. The event is designed for experienced ultra runners to weekend walkers. Every detail is covered, from flawless signage, race timing, fully stocked pit stops to medical support. And that’s not even mentioning the overnight camp. All you have to do is enjoy the epic journey to Winchester.